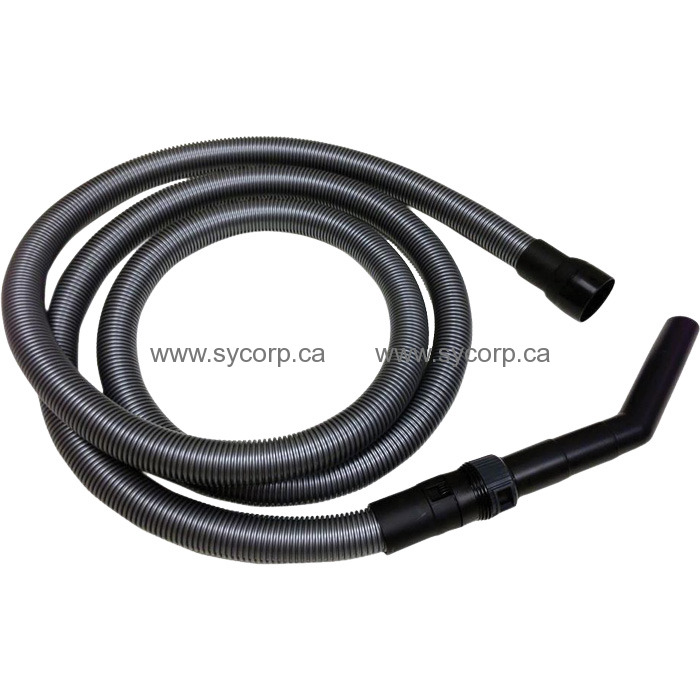 This 32 mm replacement vacuum hose is for use with Attix and Aero wet/dry vacs. The black plastic durable hose is 11 ft. long and built for industrial applications. It is non-kinking and can be used in conjunction with Nilfisk's full line of vacuum accessories.